Since George Washington, U.S. presidents have often delivered a final address to the American people as a way to share both their reflections on their time in office and their outlook on the future of the country. President Barack Obama will deliver his farewell address on Tuesday, Jan. 10, 2017 at 9 p.m. at McCormick Place in Chicago, Illinois. 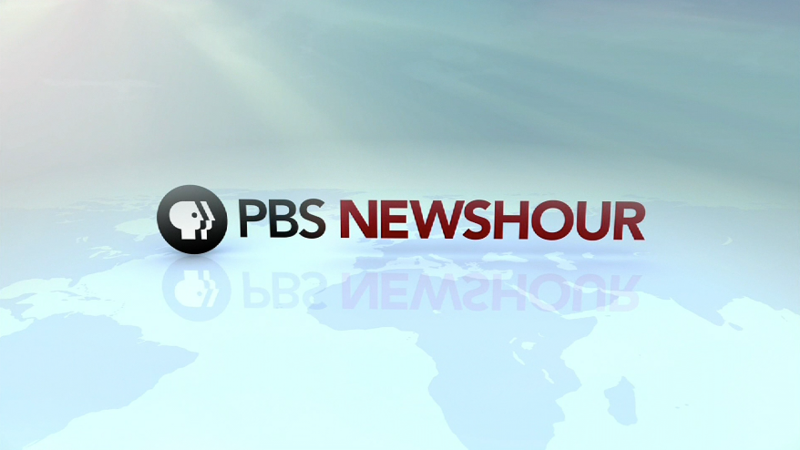 PBS NewsHour’s live coverage of this address will air on CPTV (preempting CPTV’s original program schedule; Command & Control: American Experience will now premiere at 9:30 p.m.). 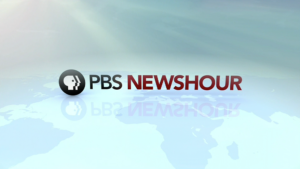 For more on PBS NewsHour, click here.